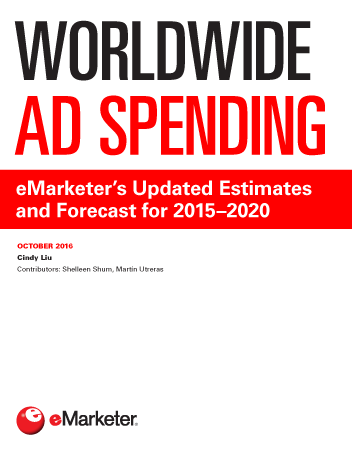 US digital ad spending will reach $83.00 billion in 2017, representing an increase of 15.9%, according to eMarketer’s latest forecast. Google will maintain its dominance and account for 40.7% of US digital ad revenues in 2017—more than double Facebook’s share. 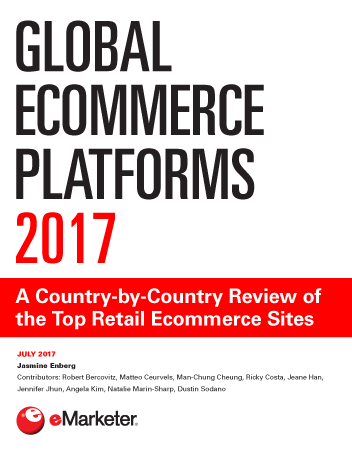 eMarketer expects Google’s share of the search market to grow 16.1% to $28.55 billion in 2017. The search giant will claim roughly 78% of total US search ad revenues this year. As Google dominates search, Facebook rules display. The social network’s US display business will jump 32.1% to $16.33 billion, capturing 39.1% of the US display market, taking share away from Google, Yahoo, and Twitter. Facebook’s revenue growth can be attributed to growth in both usage and time spent, which continues to draw advertisers in greater numbers. Instagram is also helping to drive Facebook’s revenue growth. In fact, Instagram will make up 20% of Facebook’s US mobile revenue this year, up from 15% last year. 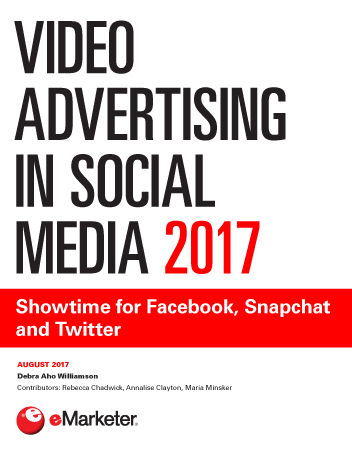 “Facebook’s users are increasingly captivated by videos on the platform—not just on Facebook, but on Instagram as well. Video, both live and recorded, is a key driver of growing user engagement and advertiser enthusiasm,” said Peart. Where does Snapchat fit in? With its IPO now behind it, Snapchat is poised for explosive growth this year. In 2017, Snapchat’s ad revenue will grow 157.8% to $770 million in the US. That’s slightly lower than the $800 million previously projected, due to higher-than-estimated revenue sharing with partners. Snapchat’s ad business, which is made up entirely of mobile display, is still small. Snapchat will account for 1.3% of the US mobile ad market this year. By 2019, that will grow to 2.7%.